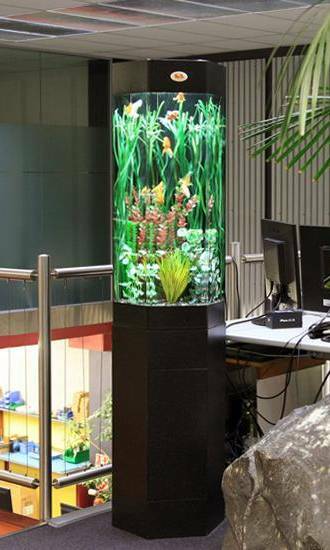 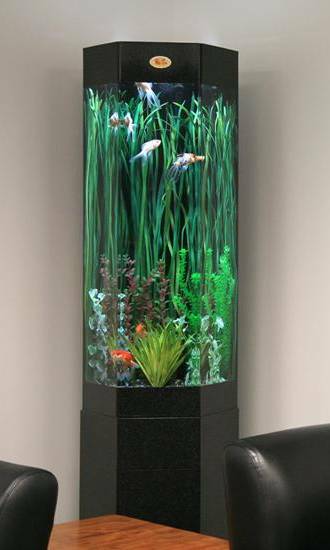 Live Environments provides rental display aquariums, service and sales to corporate professionals, the health industry, educational facilities and businesses throughout New Zealand. 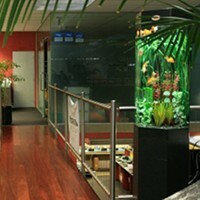 Live Environments is a franchised business represented throughout New Zealand in franchises in Auckland, Bay of Plenty, Waikato, Taranaki, Wellington, Canterbury, Otago and Southland. 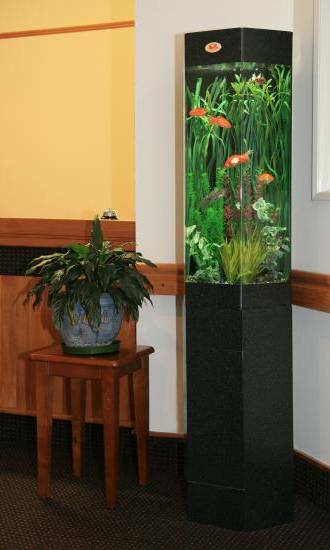 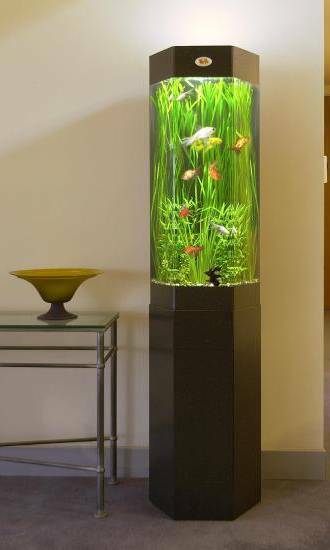 The Live Environments Group is committed to providing office aquariums that are fully commensurate with your professional image, enhancing what you are already doing well. 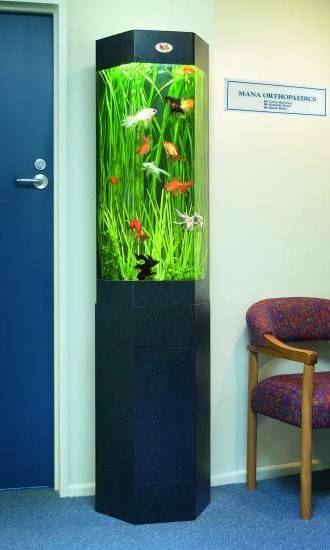 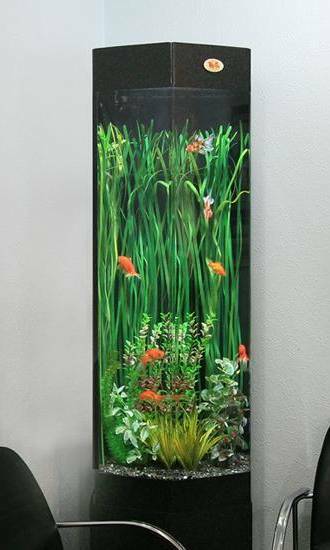 We have aquarium displays and fish tank hire for your office or business, for your waiting room, meeting room, day room or classroom, hallway or reception. 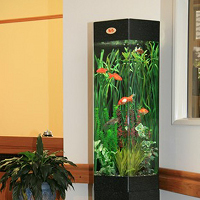 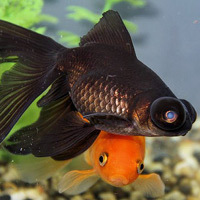 Please contact us for your FREE Aquarium Trial today!